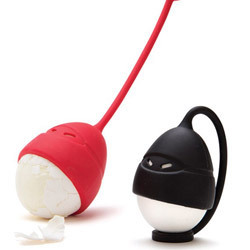 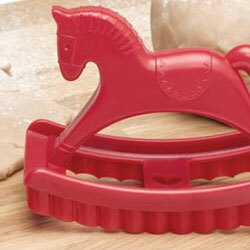 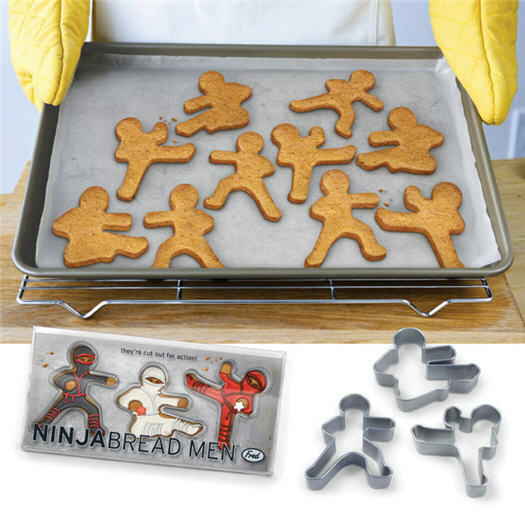 These stealthy warriors are set to sneak into your kitchen and stage a cookie coup! 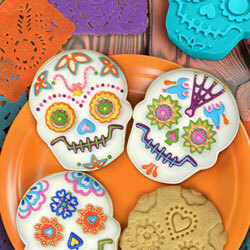 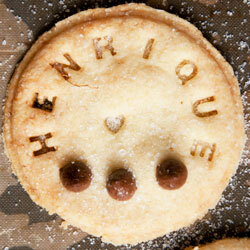 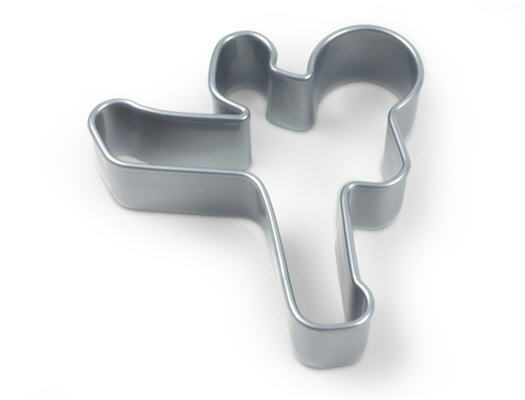 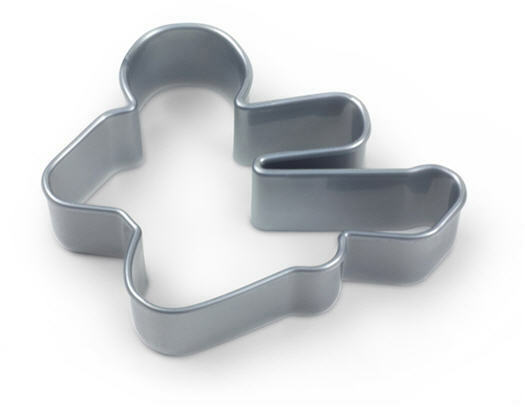 Cut, bake, decorate…and then watch them disappear! 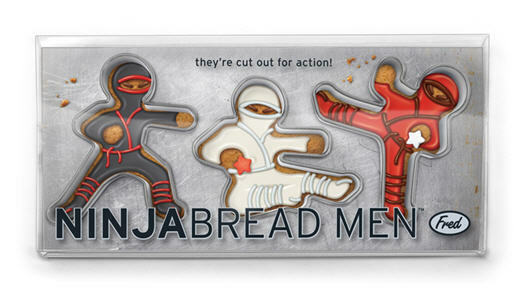 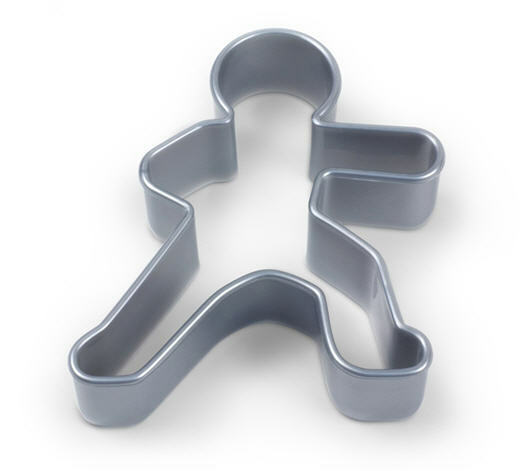 Ninjabread Men are molded from rugged, food-safe ABS plastic and packaged in a colorful giftbox.